It’s one of those success stories that seems like it happened overnight. From afar, Spikeball was a game invented in the 1980s that fell short of reaching mass adoption. Fast forward to 2004 when Chris Ruder, the founder, was on a trip in Kauai with his older brother and friends. He brought out his brother’s old Spikeball set and couldn’t stop playing. As they played, beachgoers always asked the same three questions: what’s that game, how do you play, and where can I get it? After they returned home, the thought kept coming up about how much they loved to play and how total strangers were attracted to the game too. They soon realized the market was screaming, bring Spikeball back to life! As first time entrepreneurs though, they had no clue how to start a company, manufacture products, or market to customers. Like most people with ideas to start a business, they did nothing. In the years following, they’d always think about the game they loved to play and finally got sick of those “what if” discussions. Spikeball was about to come alive! Chris talked to an attorney right off the bat as he worried about potential trademark and patent infringement. Turned out, the trademark had expired and there never was a patent. They even reached out to the original inventor but nothing ever came of that. The team was soon off to the races but didn’t know how to get started. 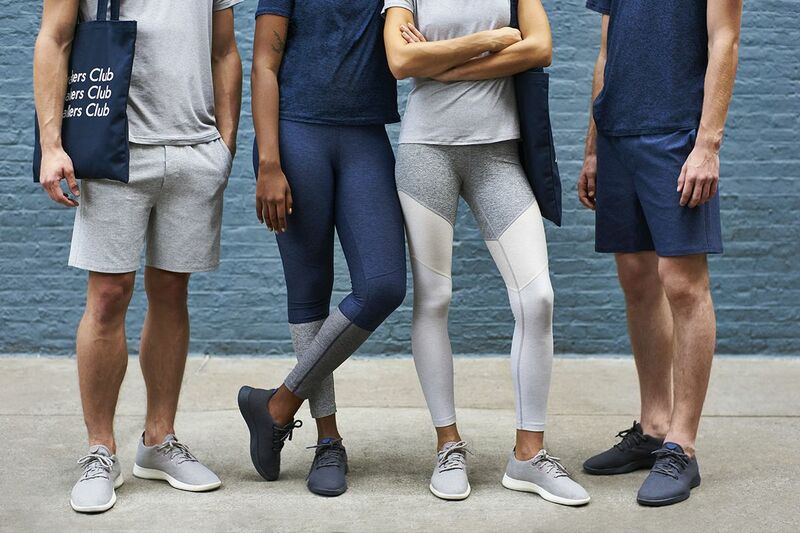 Their first move was to pull some startup capital from friends but made everyone aware that they should only put in what they could afford to lose. None of the team had started a company, done any manufacturing, or built a brand so the chances were sky high that they would lose it all. They ended up with $100,000 and six friends in. The company started as a side gig since no one wanted to leave their day jobs just yet. They agreed to have conference calls every two weeks after they divided up their responsibilities. After a few of these calls, they realized their system didn’t work. Some guys wouldn’t show up while some guys just didn’t do the work they were supposed to complete. The team soon realized that Chris should be the main operator and the rest of the squad be investors. For Chris with a wife and kids, it didn’t make sense to quit his job and run Spikeball full time. Even with $100,000 in the bank, the company had very few sales and wasn’t a proven business just yet. In June 2008, Spikeball.com was launched. Their first month was great, netting them $3,900 in sales. It took two years to beat that first month sales number. A league was started for after-work Spikeball but most attendees came because they felt guilty if they didn’t show up. The early sales really came from family and friends that were trying to support. When a new sale came in, Chris personalized each response with a goal of trying to understand what fueled a customer’s purchase. He soon realized that a lot of Spikeball’s customers were Ultimate Frisbee players, PE Teachers, and kids from faith-based youth groups. By finding a target market to hone in on, Chris could focus the company’s marketing strategies. This is where most consumer brands go wrong. They think that everyone is interested in their products. What you really need to do is find your product’s market fit. Not everyone is going to love your company and that is actually good. In fact, it’s often better to have ten customers that love you rather than a thousand that like you. Figure out who your most loyal customers are and see how you can find more like them. Though Chris wasn’t a member of any of these organizations, the Spikeball seed had been planted there. He started reaching out to ultimate frisbee players and youth group directors on Twitter and Facebook. He’d send free sets to large organizations in exchange for photos of them playing Spikeball. This strategy is now called influencer marketing but in the early 2010s, Chris was setting a trend by trying to get thought leaders to play Spikeball so their followers would become interested. This approach still works today, as they send free sets to thought leaders when the company is trying to tap into a new audience. Chris and the team set a goal of doubling sales every year. As you grow this obviously becomes a real challenge. It’s easy to go from $20,000 to $40,000 but $3m to $6m can be another story. As they were making this push, there was a huge strike at the port they used to import their products. The company ran out of inventory and couldn’t fulfill orders. Not only was the team in a really tricky situation trying to figure out what was happening at the port with their products, but their customers were eagerly awaiting delivery. This almost caused them to completely miss their sales goal. This is one of the hardest balances an ecommerce company faces: lead times. They can often change drastically and how do you manage unexpected delays like port strikes? At scale, you can never be single sourced or use a single port. You should always have multiple factories that are capable of producing your product and different port options to import your products to different warehouses. When you’re a small business, this may not be that important but once you grow to a few million in yearly sales, production or freight problems can kill your business. When we approach a supply chain at Sourcify, we always analyze the options we have to produce this product. This enables you to manage risk effectively, just like Chris and the Spikeball team overcoming this freight problem. 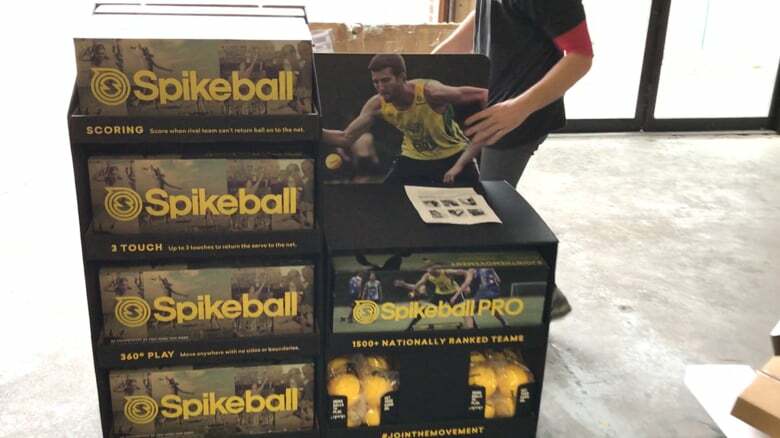 With over 1,000,000 people playing Spikeball around the world now, having a robust supply chain is the backbone of their company. Their growth stems from market expansion. What started as a focus on youth groups and PE teachers has stemmed to university sports teams and their own international Spikeball tournament that gave a $5,000 cash prize to the winner. This may seem unnatural for some companies, but if you can create customer advocacy, you would be surprised how far that can go. Besides amazing customer support, Spikeball has lofty goals of making their sport included in the Olympics, NCAA, and even develop a professional league of their own. With the sport being introduced to people around the world everyday, it’s not surprising to see the company’s amazing growth. As the company began to grow, they moved from fulfilling Spikeball sets in their apartment to a swift third party logistics partner. Though this ate into their operational costs, in order to provide exceptional customer service they needed a partner who specialized in fulfillment. Their free product replacement policy also pushes them to create the highest quality products. Chris originally wanted to price the product at $40 but they improved the quality and added a few more balls and raised the price to $59, while paying $13 a unit to manufacture. Though this sounds like a big margin, most ecommerce companies need to run a 75% plus gross margin. Your margin gets eaten up by operation costs like shipping, duty tax, and payroll. It’s exciting to see Spikeball grow from a concept no one knew about in the 1980s to a sport with teams around the world. As you can tell, none of this happened overnight. There were hiccups with product development, logistics, ecommerce, distribution, and more. What really sticks out here is the company’s focus on attracting and maintaining loyal customers. Don’t just target anyone with your ecommerce business. Find a niche that really resonates with what you’re creating. 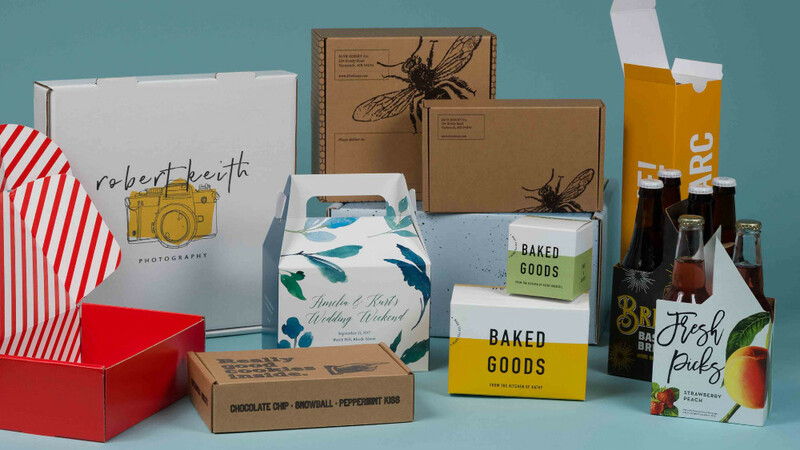 Build relationships with those initial customers and find out why they’ve purchased your product.